Cash Nation Entertainment’s frontier Barry Jhay decides to round off the year 2018 with two new powerful songs. After featuring on L.A.X debut album #RASAKING, Kpakujemu song with Olamide, Lyta & Terri, a collaboration with DMW honcho Davido, which is scheduled to drop with an official video soon, it is safe to say Barry Jhay did had a great year. 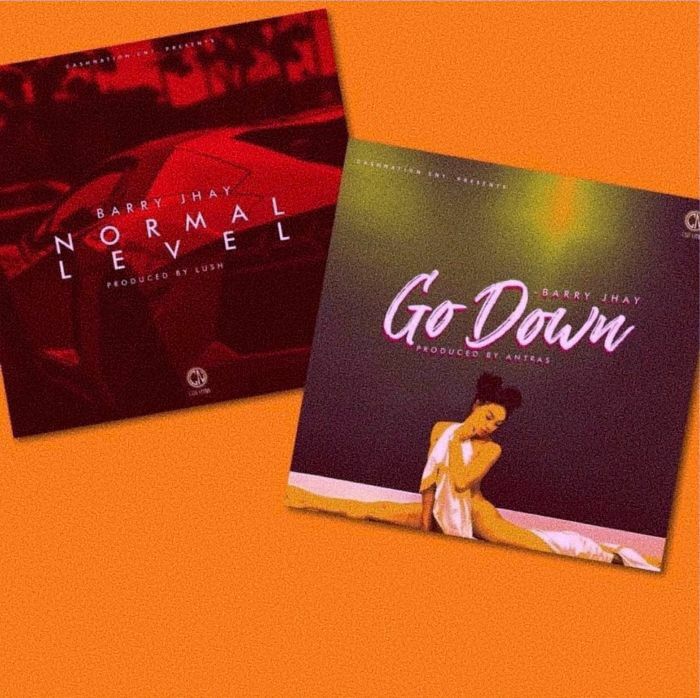 The first song is titled Normal Level, an inspirational piece of art produced by Lussh, while the second song is a dancehall tune produced by Antras, titled Go Down.